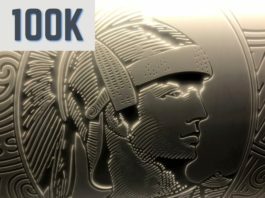 There’s a new round or targeted offers for the American Express Delta Gold personal card. The great thing about this offer is that it has no lifetime language, but you also get a good amount of miles. UPDATE 3/1 – It is being reported that more people are being targeted that were not before. If you see “PLEASE VERIFY THE INFORMATION YOU ENTERED IS CORRECT AND TRY AGAIN” after putting in your info it means you were not targeted. 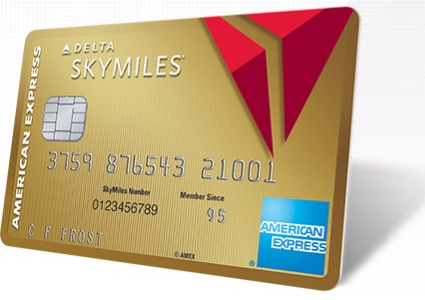 This is a great offer, an increase of 25,000 miles over the standard offer for this card. Then you throw in no lifetime language on top of that and this can’t be beat! Iw asn’t targeted myself, but hopefully some of you have better luck. Let me know in the comments if you got the offer. I’ve been with AA for ages now. I’m impressed with Delta service, but haven’t much experience with their mileage program. Is it worth it? I’ve read from some folks that for business class redemptions they are not that great. I WAS targeted for this offer but just wondering if it’s worth it. Thoughts? I’m near MIA so not super convenient, but not too far to get to ATL either. Received a direct mail version, offer was the same, except the credit was $200 if I bought a Delta flight of more than 1k. Planning a trip to visit Scotland, netted out 200 less and extra 25k files for spend.